Ref. VF647 - Situated in the very heart of the village of Saint Tropez, just a few steps behind the famous harbour, close to the church, the Place de la Mairie and La Ponche. The house with 4 charming and lovely decorated apartments is an ideal "pied-à-terre" to discover the famous fisherman's village on the fantastic shore of the everblue Mediterranean. Feel the flair of the authentic and original Saint Tropez - your romantic weekend, your summer sunshine holiday, your "incognito hideaway". The house with 4 charming and lovely decorated apartments is an ideal "pied-à-terre" to discover the famous fisherman's village on the fantastic shore of the everblue Mediterranean. 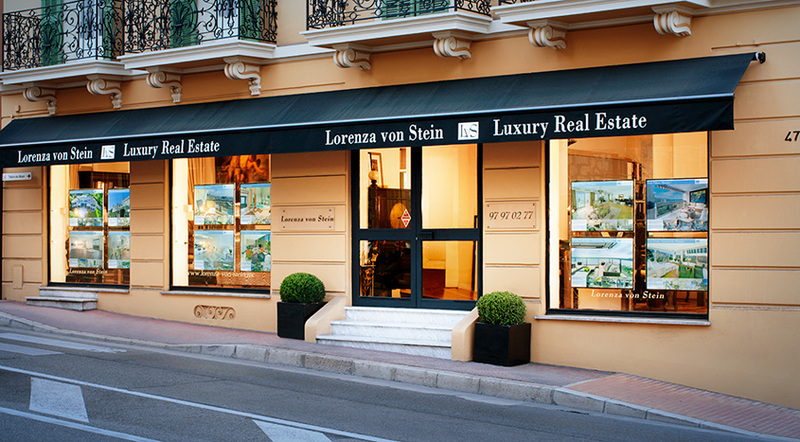 Feel the flair of the authentic and original Saint Tropez - your romantic weekend, your summer sunshine holiday, your "incognito hideaway" - offers all prominent sites of this magic village right on its doorsteps and many others in walking distance.